This wireless Bluetooth mouse eliminates the need for a separate receiver and provides seamless mouse functionality up to 10 meters away, it is compatible with Bluetooth technology enabled PC No USB Port Needed!! Not For bluetooth 4.0 or Above!!! Power supply: batteries are not included!!! 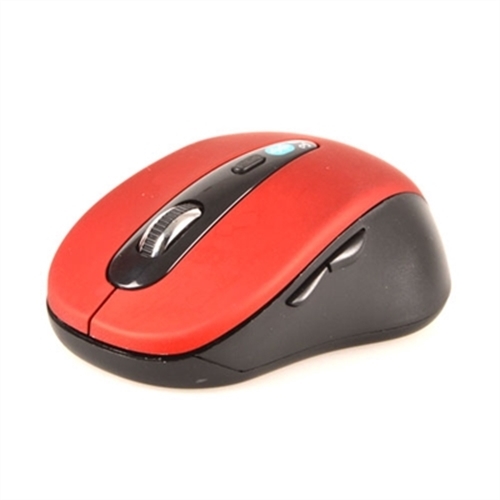 Hold down all three buttons (left button, middle scroll wheel button, right button) together for at least 1-10 secondor until your device senses the mouse.